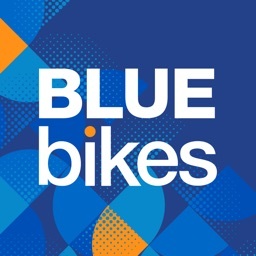 Bluebikes is metro-Boston’s public bike share system. 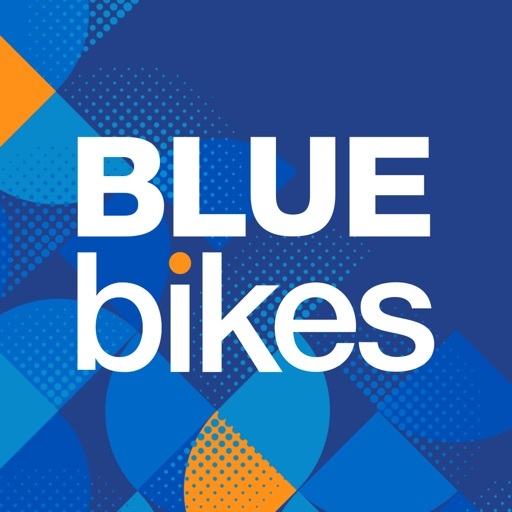 With over 1,800 bikes available 24/7 at more than 180 stations throughout Boston, Cambridge, Somerville, and Brookline, Bluebikes is one of the most popular bike shares in the country. With the app, find your closest station and purchase a pass. 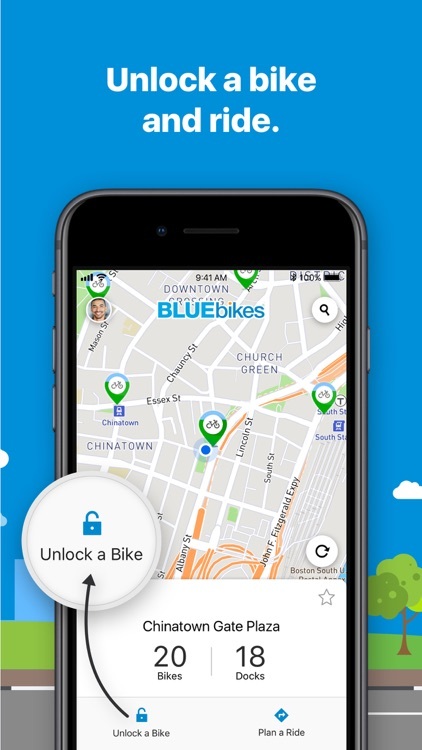 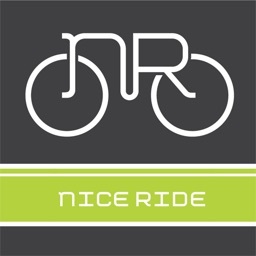 Then unlock one of Bluebikes' specially designed, safe, sturdy, easy to ride bikes, and get riding right away. 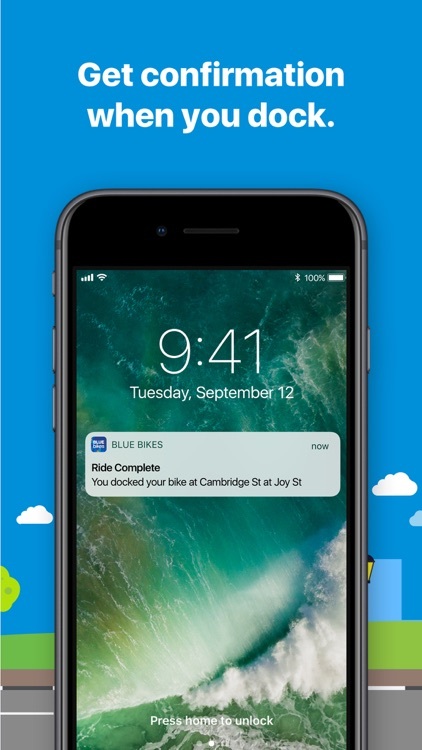 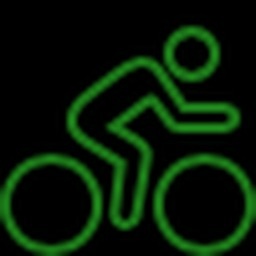 When you’re done riding, simply return the bike to an available dock at any station in the network. 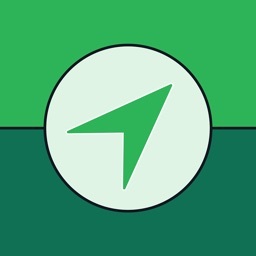 The app will show you all station locations, with real-time dock and dock availability, and you can save your favorites for later reference. 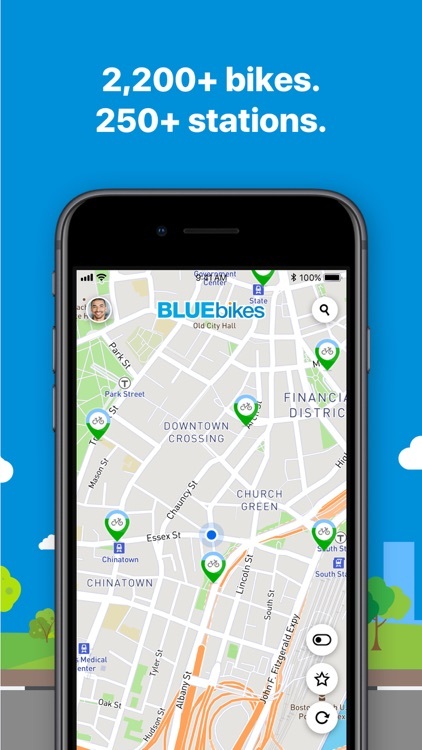 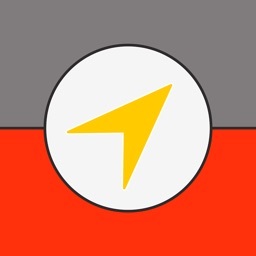 Tap a station pin or location and the app will show you the best route to get there. 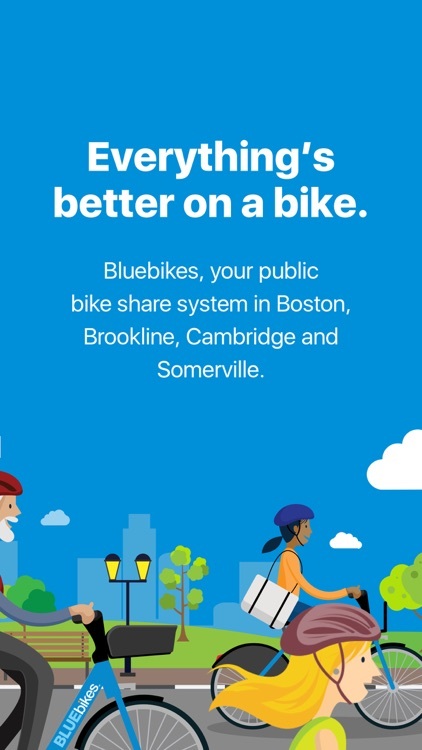 Ideal for one-way trips, commutes to work or school, running errands, meeting friends for dinner, going to a game, or just cruising around metro-Boston to see the sights.